The Movement for the Survival of the Ogoni People (MOSOP) has reaffirmed its commitment to the principles of the self-determination. This statement was released in light of the death of the MOSOP Coordinator Sylvanus Nkinanee. The current Public Secretary assured that the principles upon which MOSOP is founded will not be compromised. UNPO wishes to extend its sincerest condolences to the friends and family of Sylvanus Nkinanee. 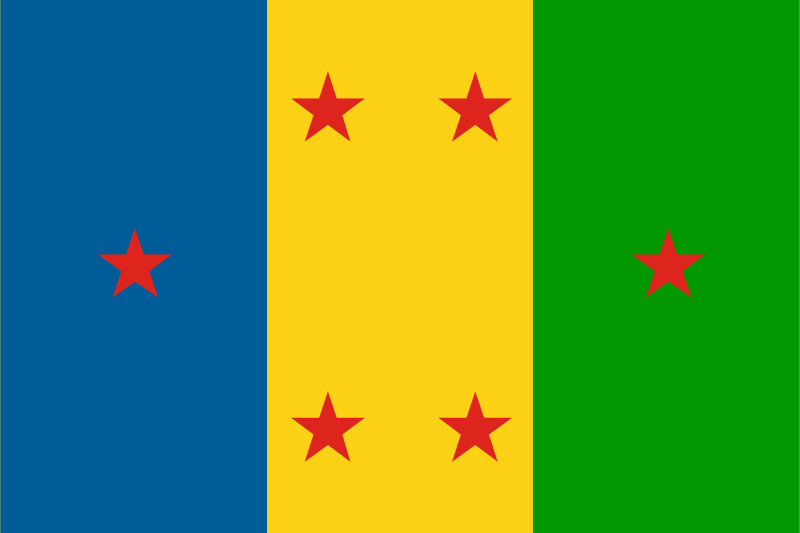 The Movement for the Survival of the Ogoni People (MOSOP) has assured the people of Ogoniland that the demand for political rights to self determination will not be compromised. In a condolence message to the people following the death of its MOSOP Coordinator for Nyokhana Kingdom, Mr. Sylvanus Nkinanee, Publicity Secretary of MOSOP Nsuke assured the people that freedom is near. Nsuke urged the people to remain committed to the ideals of the Ogoni Bill of Rights which our founding fathers and the late Sylvanus Nkinanee committed their lives to actualize. Nkinanee died on Monday, September 24 in a hospital in Bori after suffering a sudden heart attack.